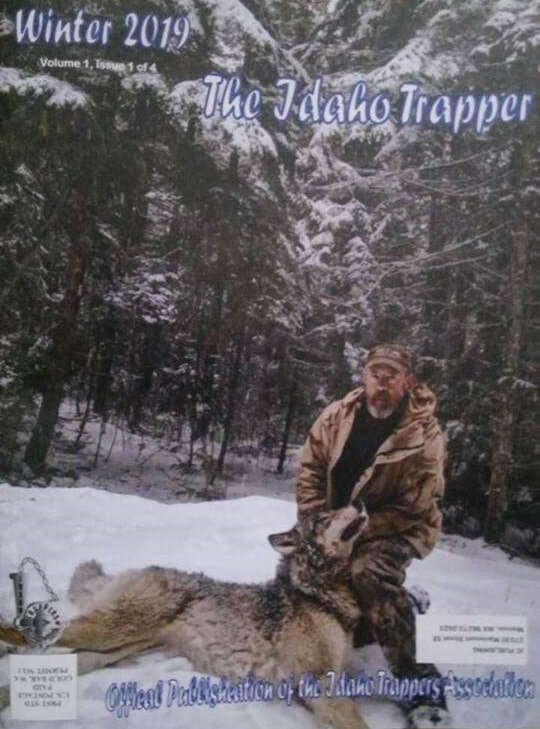 The first ever Idaho Trapper Magazine just came off the press! We have dreamed of producing a ITA magazine for many years and its very rewarding to finally see it in our hands. This 32 page magazine only available to ITA members. The Spring issue it will be up to 38 pages.